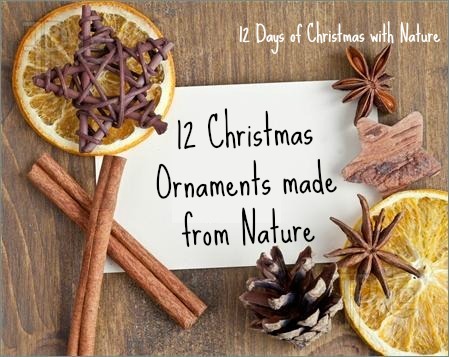 On the twelfth day of Christmas, mother nature gave to me…..
12 Homemade Christmas Tree ornaments crafted from nature! I admit that I am on a mission to destroy purchased Christmas ornaments. The popularity of my post, “14 Christmas decorations made from Recycled Garbage,” proves to me that many others are taking on this mission as well. And, with good reason. Homemade Christmas decorations offer fun holiday-themed activities for kids, encourage creative time spent with the family and enhance your holiday decor with a unique personal touch. You can see, in the photo at left, I collected quite a bit of nature from my own front yard. be tackled by any age crafter. to string around the tree or hang from the mantle! I don’t know about everywhere. 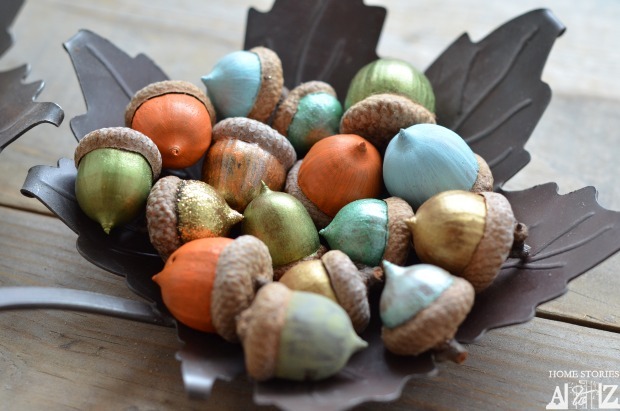 But, here in the Southeast US, I noticed an overabundance of acorns this year. from the Magic Onions, the perfect solution for trimming our tree. look great on your Christmas Tree. this is an easy project that the family can enjoy. use a saw to slice it into medallions. 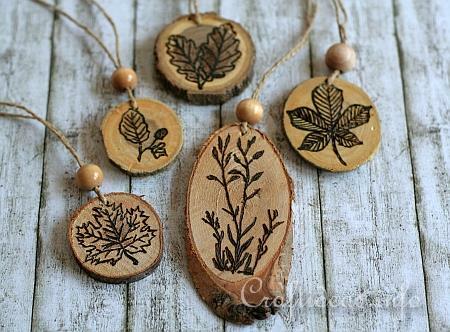 Stamp, Draw, or Burn designs on the wood. 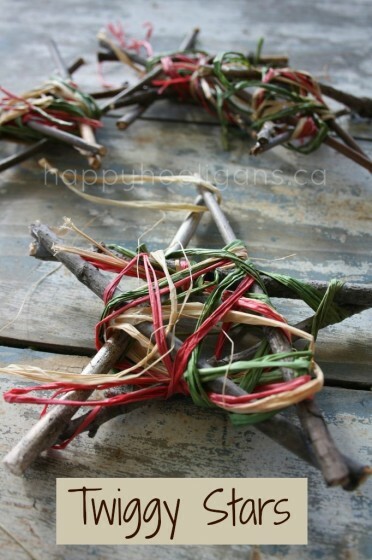 Add a touch of rustic charm with these Rustic Twig Ornaments. cardboard cut from a cereal/snack box. happen to be one of my favorite natural ornaments. items collected right from your yard or park! 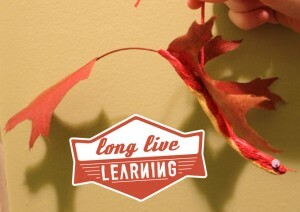 how to string them on the tree, but MVEM covers that! for a more colorful collection! These are simply the most aesthetically pleasing dried citrus ornaments I found. country charms, from Natural Suburbia, fill your home with holiday aroma. Don’t stop at oranges and cinnamon sticks. Grapefruit, Apple, and Lemon slices as well. ribbon with a dab of hot glue! we crafted these flying dragons to hang on the tree. See the other 12 Days of Christmas in Nature for more fun, natural Holiday and Winter ideas. I love these!!! We have too much snow to scavenge materials, so I am bookmarking this for next year!! I love all of these ideas Candy! My Christmas tree at home is a lot of stuff my daughters made at school throughout the years. Love these natural decorations that one can prepare for on the trail by collecting dried specimens. These are fantastic! 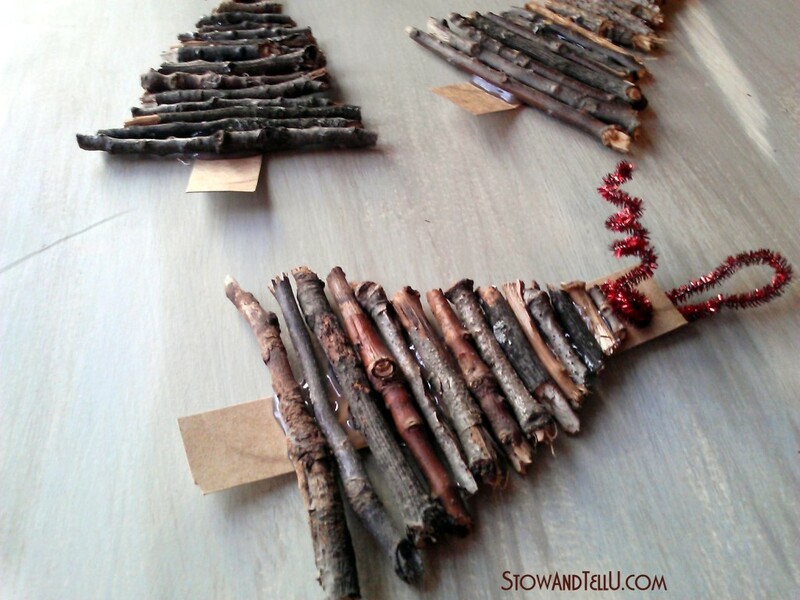 I especially love the rustic twig ornaments. And now I finally have something good to do with those pesky sweet gum balls. Pinning for future reference. 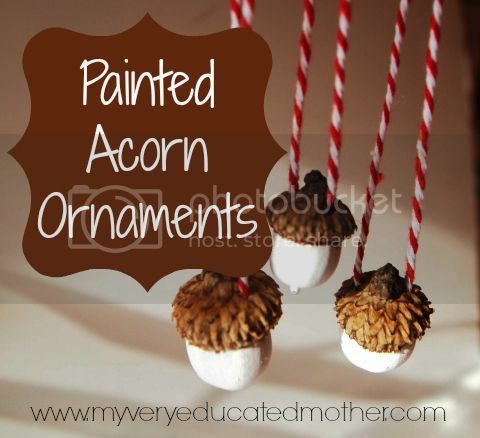 I love the painted acorn ornaments! 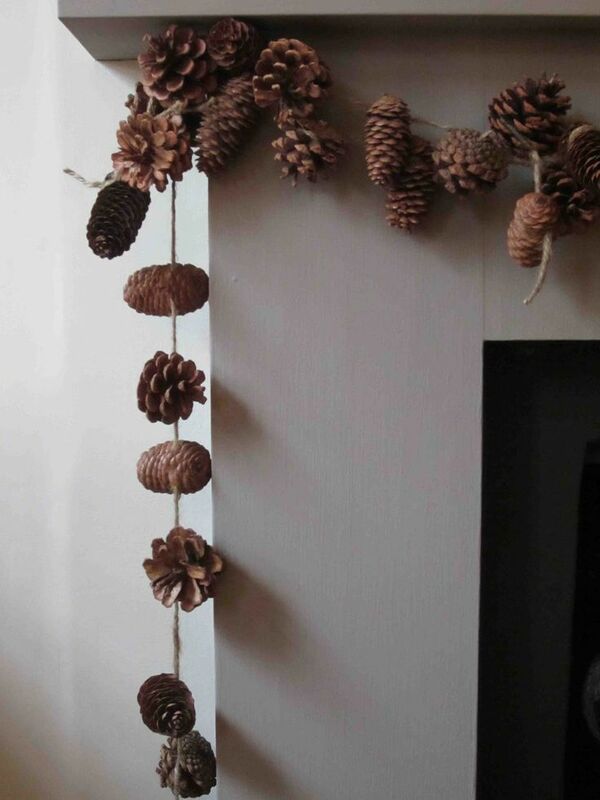 And I think my older gentlemen will actually enjoy making a pinecone garland for our mantle – I love the look. Thanks for sharing! Ok I’ll try at least one of these especially since we have so many pine cones around our neighborhood.